Periodontal cleanings are an effective procedure in keeping the oral cavity in proper health and halting the progression of gum disease. 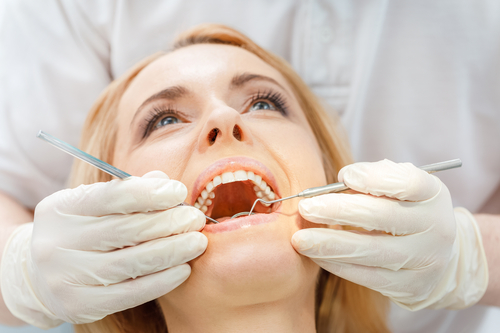 Periodontal maintenance is a cleaning treatment performed to thoroughly clean the teeth and gums. Periodontal cleanings are an important dental treatment for stopping the progression of gingivitis and periodontal disease. Periodontal cleanings are normally performed at our office twice yearly following active periodontal treatment. Your investment in your mouth is important to our office, and these cleanings are valuable in detecting problems or concerns at early onset. We recommend that you return to your general dentist for prophylaxis twice annually between periodontal cleanings. Alternating cleanings should be completed every 3-4 months for periodontitis sufferers.  It should be noted that gum disease cannot be completely reversed, but periodontal cleanings are one of the tools Steel City Implants & Periodontics can use to effectively halt its progression.